Technology is seriously amazing... especially when it makes every day life easier and more convenient! I'll be honest, I haven't been to an actual bank in quite a while and frankly, I don't miss it! I love the ability to take care of all of my financial issues at home, and now, I can swap money with people on the go using Square Cash! 1. 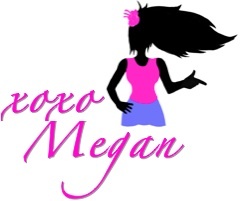 Download the app and create an account! 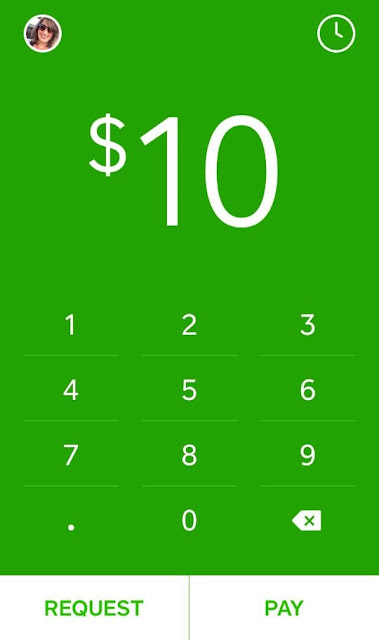 Then, through the app, you can request, pay or receive money from anyone else who has a Square Cash account! You can even add notes about what the money is for, so it's easy to keep track! Your account links to your debit card so when you pay, it's taken right out of your account, and when someone pays you money, it's deposited into that same account within seconds. It's really that easy!! 2. Create a $Cashtag! This allows anyone, even those who don't have a Square Cash account, to go to your website, input their debit card information, and pay you from there! 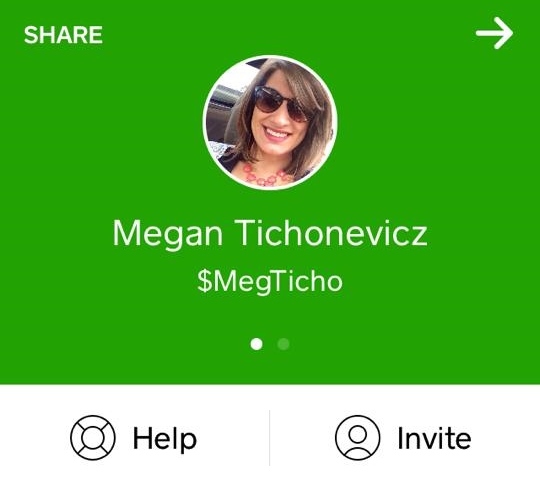 For example, my $Cashtag is $MegTicho. 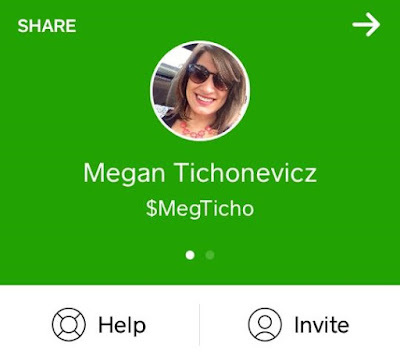 So I can tell anyone to visit http://Cash.Me/$MegTicho and from that page, they can send me money! 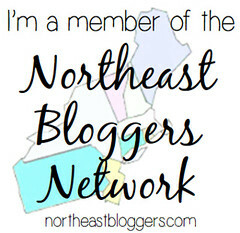 It's so cool and so unique. I can't even imagine all of the things you could use this for to make life easier. Overall, Square Cash is all about convenience and allowing you to connect with others in a hassle-free and secure way. I highly recommend this app and will continue to use it in my everyday life!! 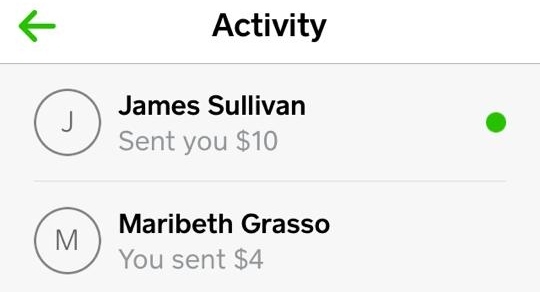 So download Square Cash and make today a Tech Savvy Sunday! #WeddingBelle: A Perfect Bridal Shower!